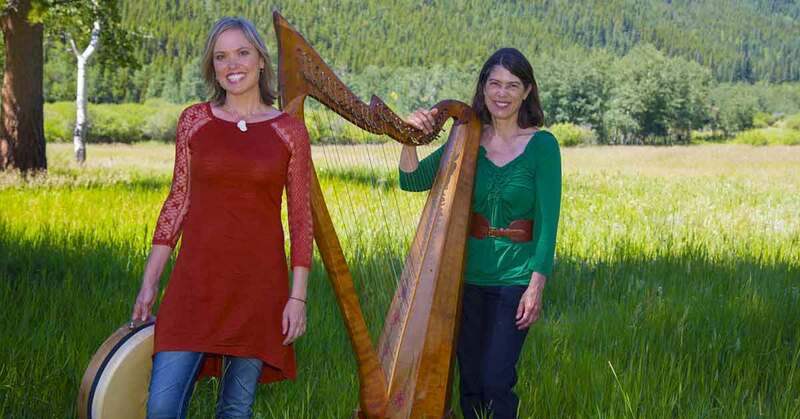 April 7, 2019, 3PM: A Celtic Spring – A special performance of Celtic music with the Chorale Singers and Colorado-based Celtic duo Gadbaw & Krimmel. Venue: Westview Presbyterian Church in Longmont. *This concert is not included in 2018-2019 Season Tickets. Please join our Email Audience to receive updates about these performances and other activities throughout the season. Sign up on our Home or Contact Us page today! 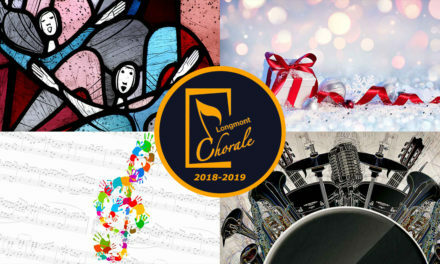 The Longmont Chorale is a nonprofit Longmont choral group, an SATB choir which performs four major concerts in Longmont each season. 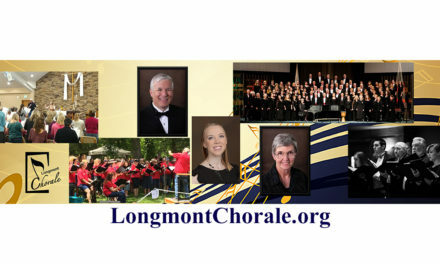 Concert tickets and information are both available at LongmontChorale.org/Tickets. Like this post? Share it with a friend, using the social media bar on the side of this page (desktop) or below (mobile). PreviousCan Longmont Become a Regional Center for the Arts? Can Longmont Become a Regional Center for the Arts? 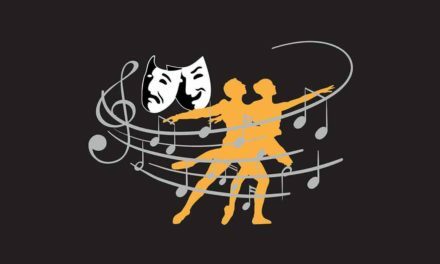 Join our mailing list to receive the latest news and updates from the Longmont Performing Arts Initiative. 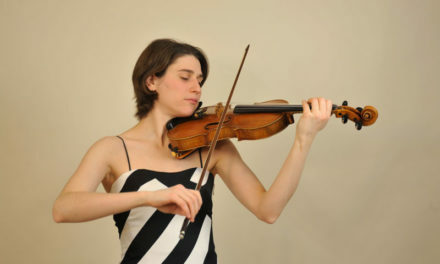 You'll receive an update of upcoming performances and events as well as news about the Performing Arts in Longmont.